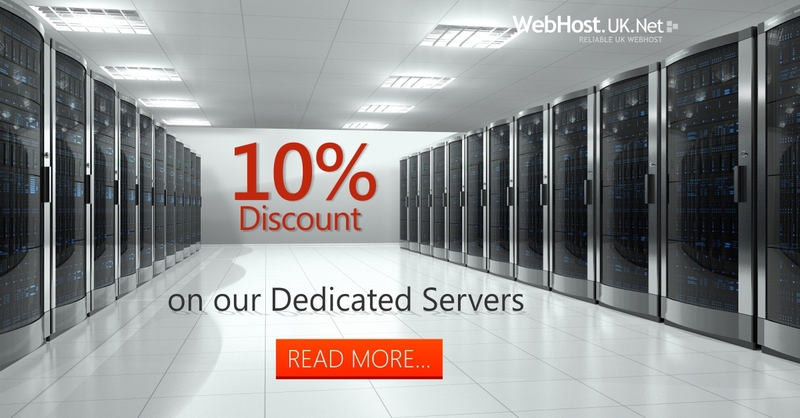 For a limited period of time, one of the leading UK Web Hosting providers, WebHostUK is offering 10% Discount on its Linux Dedicated Servers and Windows Dedicated Servers. You can redeem 10% Recurring Discount on Annual Billing Cycle by using 10LIFE Coupon code or get One-time 10% Discount on Monthly Billing Cycle by using 10ONE Coupon code. WebHostUK Dedicated Servers array includes Dual Core to High-End Dual Hex Core Servers starting from just £94.00 GBP per month. WebHostUK Dedicated Servers are exemplary solution for IT professionals and SME’s that requires high performance and secured servers for their websites and applications backed with consistent and reliable network. With no set-up fee and server deployment within 24-48 hours, customers can enjoy the benefit of Fully Managed Servers at no minimum term contract. 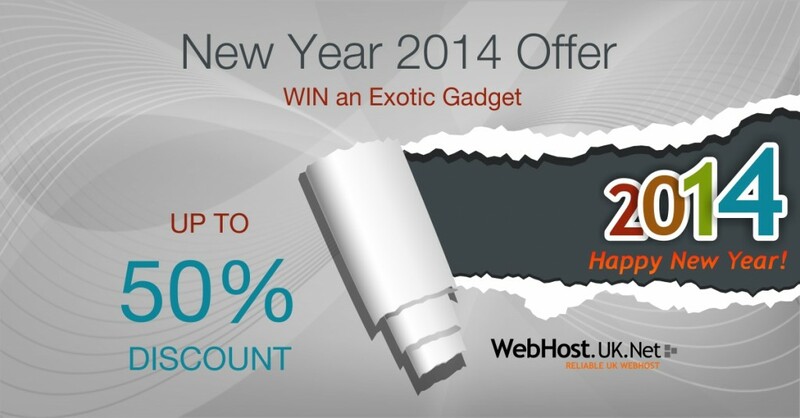 Should you have any queries about the offer, please feel free to email sales@webhostuk.co.uk.